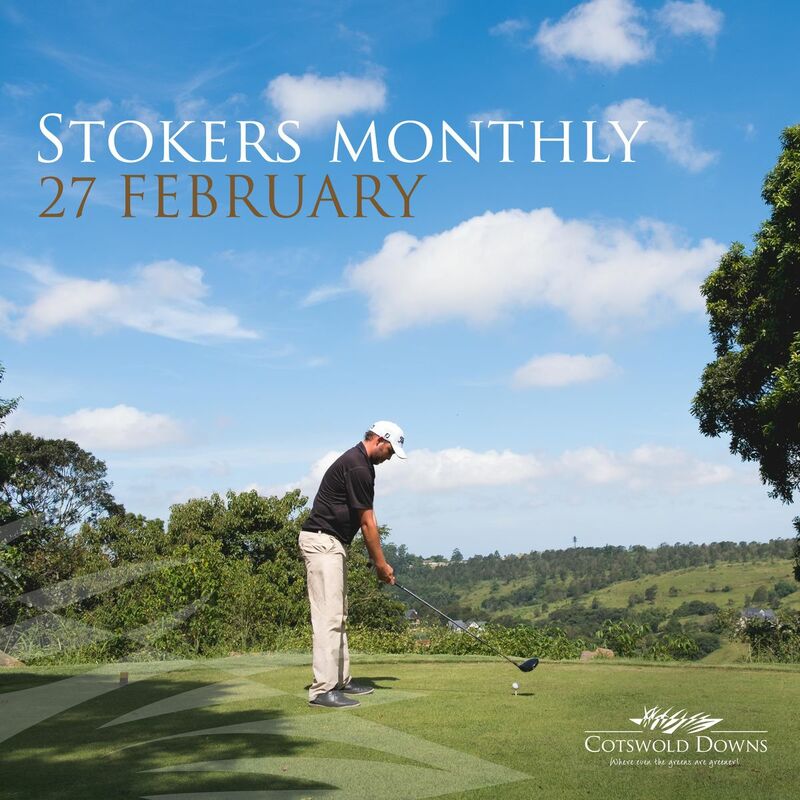 The Stokers Monthly 4ball alliance takes place on the 27th of February. Nearest the pin prizes. 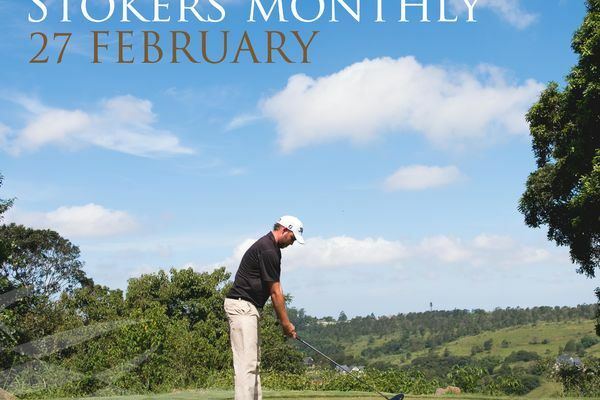 Cost for members is R385 and Guests R455, includes green fees, cart fees and competition fees.